Jack Johnson has spent nearly half his life tangling with Evgeni Malkin in front of the net in rinks all over the world. Bruising affairs that often left one or the other -- and occasionally both -- skating away in aggravation. 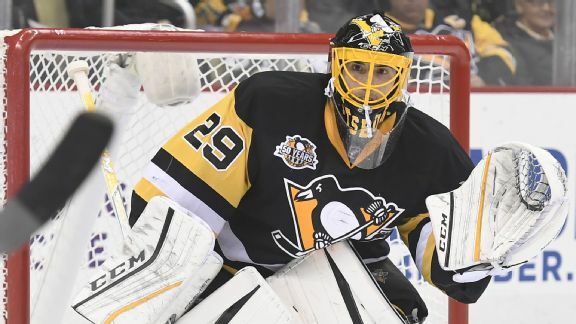 An uncharacteristically early playoff exit ended the 2017-18 season for Pittsburgh. 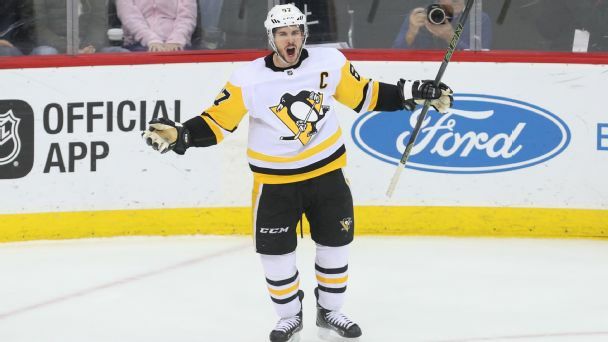 Will the Pens get back on track this season? 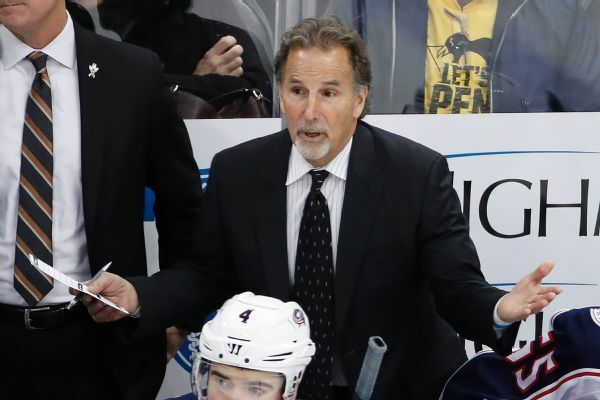 Blue Jackets coach John Tortorella unloaded Sunday on recently departed defenseman Jack Johnson and Penguins GM Jim Rutherford for their comments during Jackson's introductory news conference in Pittsburgh. 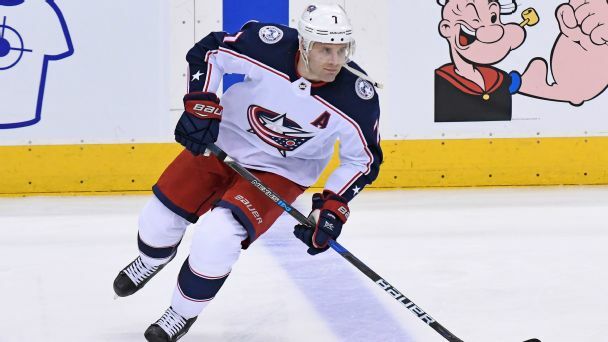 The Penguins intend to bolster their blue line by signing free-agent defenseman Jack Johnson, according to reports. The No. 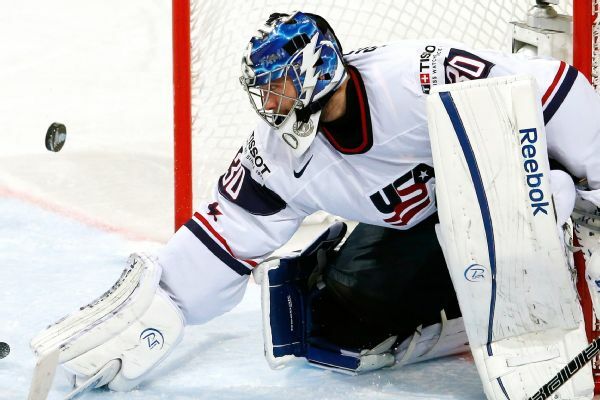 3 overall pick from 2005 has reportedly requested a trade from the Blue Jackets. We assess his ideal deployment -- and identify the team that is willing and able to trade for him and use him properly. The roster of the NHL's newest expansion team will be revealed on Wednesday. Here's how we see the Vegas Golden Knights taking shape. 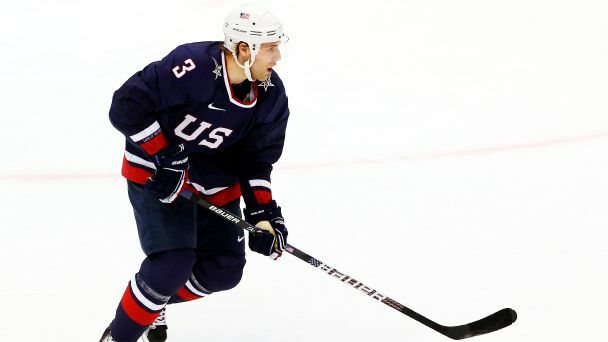 Team USA will have a different look as they close out their disappointing run at the World Cup of Hockey on Thursday night. 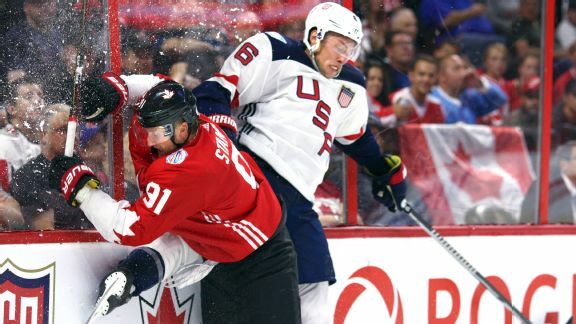 Team USA coach John Tortorella has scratched Jack Johnson and Brandon Dubinsky from the lineup for a must-win game versus Canada at the World Cup of Hockey. The Americans can't bring anything less than their A-game in a World Cup opener against Team Europe (ESPN2 & WatchESPN, 3:30 p.m. ET). 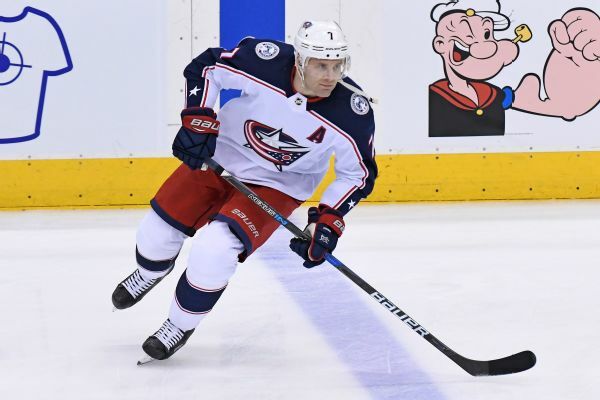 Blue Jackets D Jack Johnson chats with Scott Burnside about his enthusiasm at playing well at this stage of his career in addition to his Team USA recall. Plus, his expectations for the World Cup of Hockey.